Published on March 31, 2011 by cara.b.b. i am really, really ready for it to warm up around here. we have been teased with 70-degree weather a few times in the last month, but i want it to stick around. it’s another gray and cool day here, so i’m daydreaming about green things and getting outside as soon as we can. 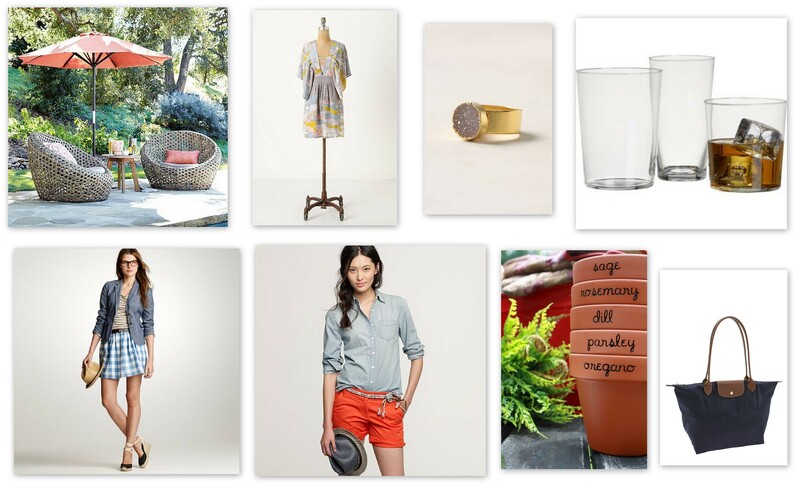 here are a few things on my wish list for spring.